Benefits include database entry, membership card, access to IEA's qualified service and transport providers with IEA facilitating payment to IEA's qualified service and transport providers for the expense up to five thousand dollars of all required documentation and preparation for transport of cremated remains at the place of death, actual transport expenses and return of the cremated remains in a specialized cremation transport container from anywhere in the world back to a location nearest your residence. Benefits include database entry, membership card, access to IEA's qualified service and transport providers with IEA facilitating payment to IEA's qualified service and transport providers for the expense up to five thousand dollars of all required documentation and preparation of the body for transport at the place of death, actual transport expenses and return of mortal remains in a specialized burial transport container from anywhere in the world back to a location nearest your residence. WORLDWIDE TRAVEL, TRANSPORT AND RELOCATION PROTECTION...GUARANTEED! When "That will never happen to me" happens, we're ready to help. Travel Assured While Away From Home. 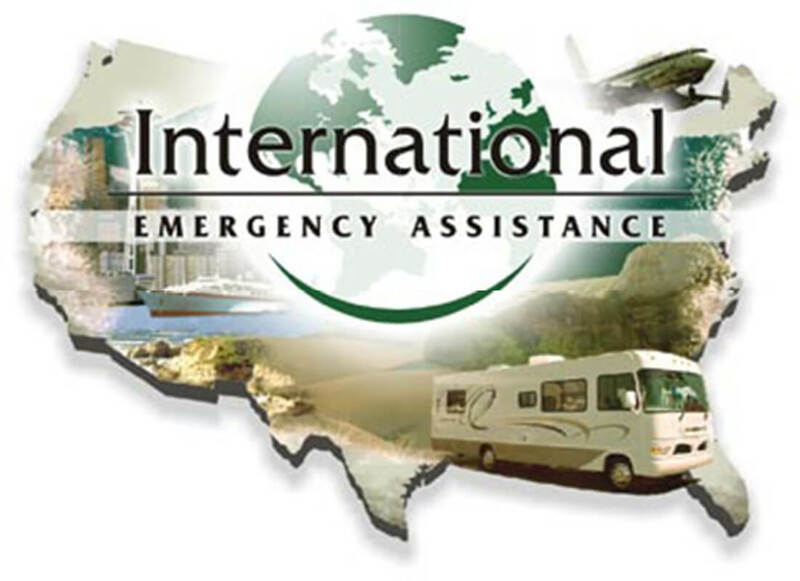 Toll 1.503.595.0448 1.503.595.0448 *Dial U.S. Country Code when calling from outside U.S.
TRAVEL WITH PEACE OF MIND.